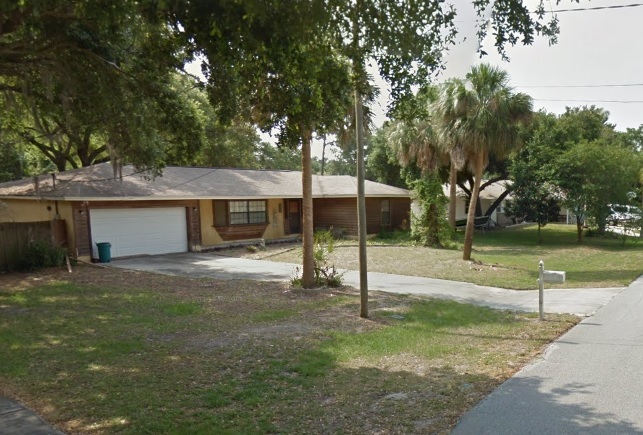 The Brevard County Sheriff’s Office is conducting a homicide investigation at a residence in the 6900 block of Ackerman Avenue in Port Saint John, Florida. The Sheriff’s Office was notified on Saturday, June 16, 2017, of two men who were last seen in the area of Merritt Island and were considered missing. At approximately 9:16 p.m. on Tuesday, June 20, 2017, the same person who reported the men missing before contacted the Sheriff’s Office again to report that he had located the deceased men at the Port Saint John residence. The identities of the two men are being withheld at this time. The investigation remains ongoing as members of the Crime Scene and Homicide Units are still collecting evidence and conducting interviews to determine the leading up to the men's deaths. Investigators are asking anyone who may have information about this crime to please call Agent Don Reynolds of the Brevard County Sheriff’s Office Homicide Unit at 321-633-8413 or CRIMELINE at 1-800-423-TIPS (8477).